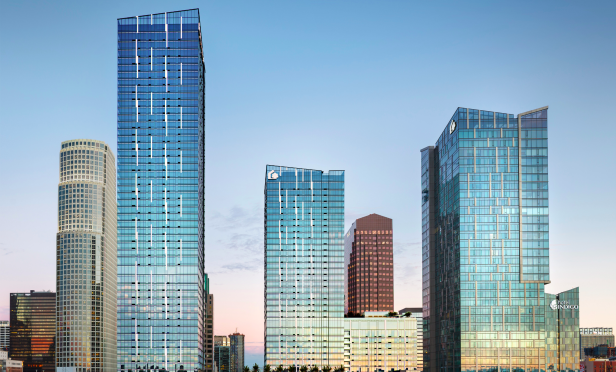 The largest mixed-use project West of the Mississippi will have a lasting impact on the surrounding DTLA market. Metropolis has had a big impact on the local economy, according to Greenland USA, the developer of the project. While sales of the second tower have just started, the first tower of the four-tower project, which includes two residential towers and a hotel, is already 80% sold. During the construction project, the development will have created 15,000 total jobs, making a tremendous impact on the local economy. In addition, Metropolis is fulfilling a need for more housing in the DTLA submarket.